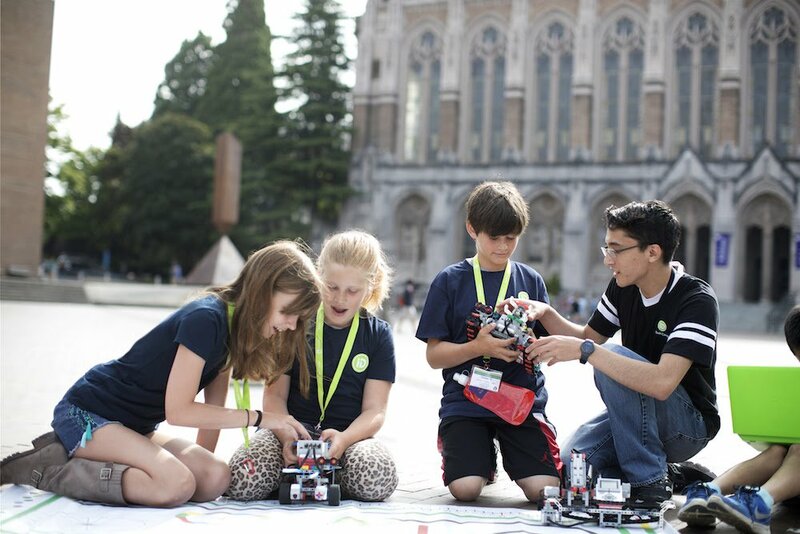 This summer, your child can explore a top campus, make friends as they master new tech skills, and join a community of more than 275,000 alumni. 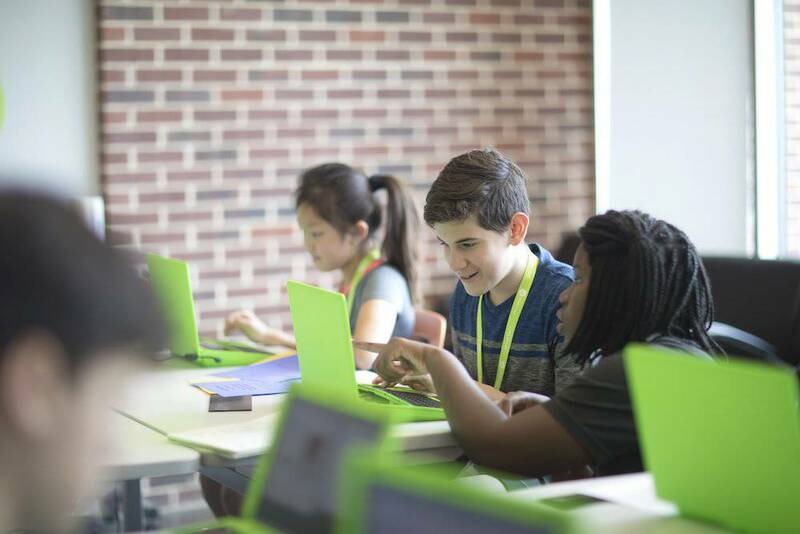 At iD Tech Camps, students ages 7-17 can learn to code, build websites, design video games, experience virtual reality, mod Minecraft, engineer robots, model and print 3D characters, and more! The top universities on the planet—Stanford, MIT, Caltech—have trusated and hosted our programs for over 15 years, inspiring students to dream BIG. Want to learn from an energetic Stanford computer science major? A virtual reality guru from MIT? A game developer ... 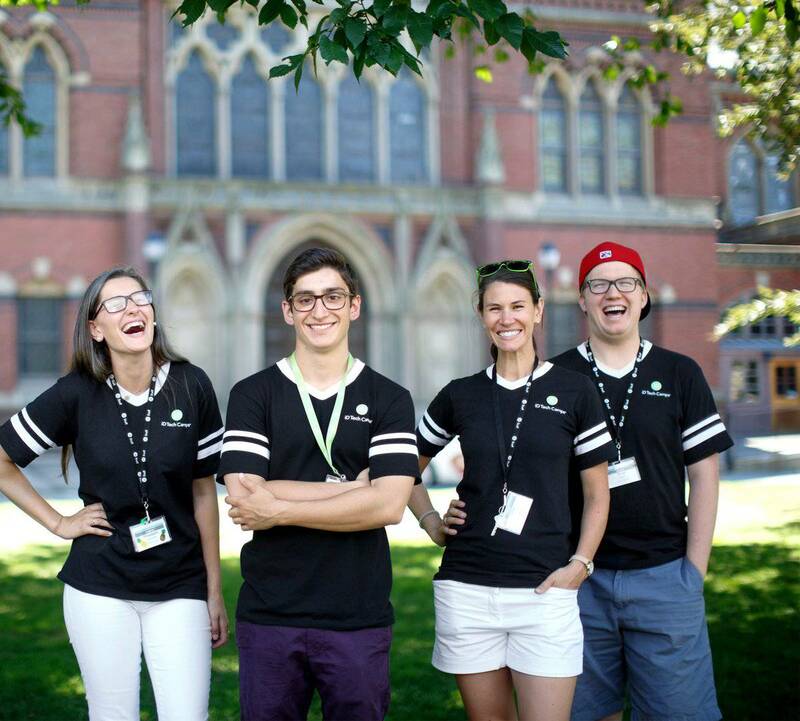 This summer, your child can explore a top campus, make friends as they master new tech skills, and join a community of more than 275,000 alumni. 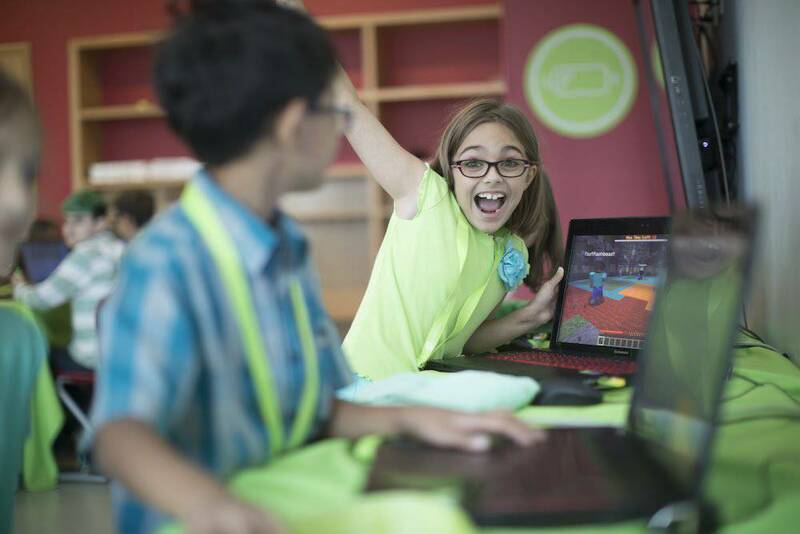 At iD Tech Camps, students ages 7-17 can learn to code, build websites, design video games, experience virtual reality, mod Minecraft, engineer robots, model and print 3D characters, and more! The top universities on the planet—Stanford, MIT, Caltech—have trusated and hosted our programs for over 15 years, inspiring students to dream BIG. Want to learn from an energetic Stanford computer science major? A virtual reality guru from MIT? A game developer who wants to share her lifelong passion? We’ve bet our reputation on recruiting the top instructors in the country. Our 8:1 student-to-instructor guarantee ensures customized learning with the smallest class sizes, leading to “a-ha moments” and awesome outcomes. iD Tech summer courses are inclusive of every skill level and learning style. Today, every career—from art to engineering to social work—requires a strong foundation in tech. With a focus on skills like problem-solving, critical thinking, and collaboration, our courses pave the way for bright futures in any field. Whether your child dreams of working at Facebook or Google, launching their own startup, or founding a nonprofit, their long-term skill development pathway starts here. 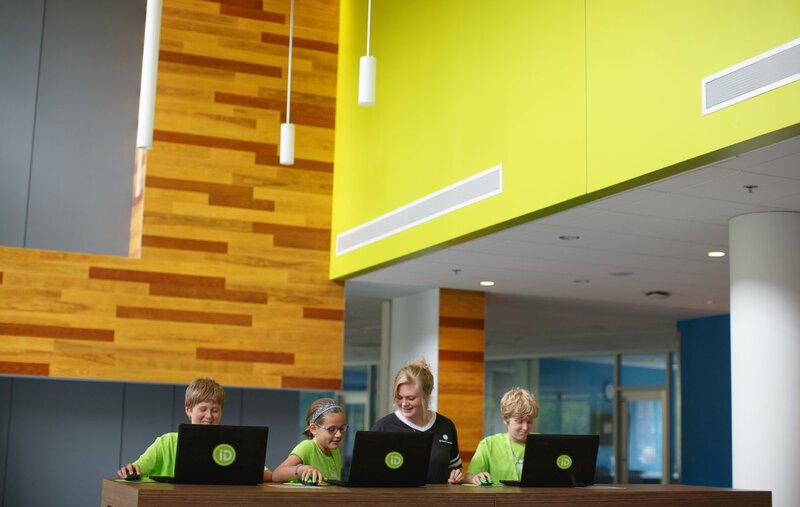 iD Tech also offers early-education STEM programs, all-girls tech camps, teen-only academies, and an online learning platform. 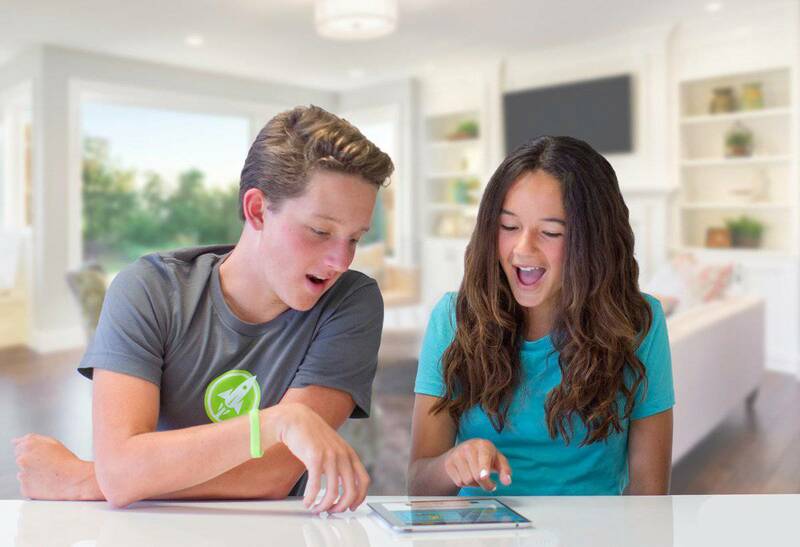 Get started today at www.iDTech.com or call (888) 709-8324 and join iD Tech as they inspire the makers of tomorrow. iD Tech has 1298 sessions listed on ChatterBlock, visit their website for additional information.